Thank you for visiting NetTel USA Inc. website! 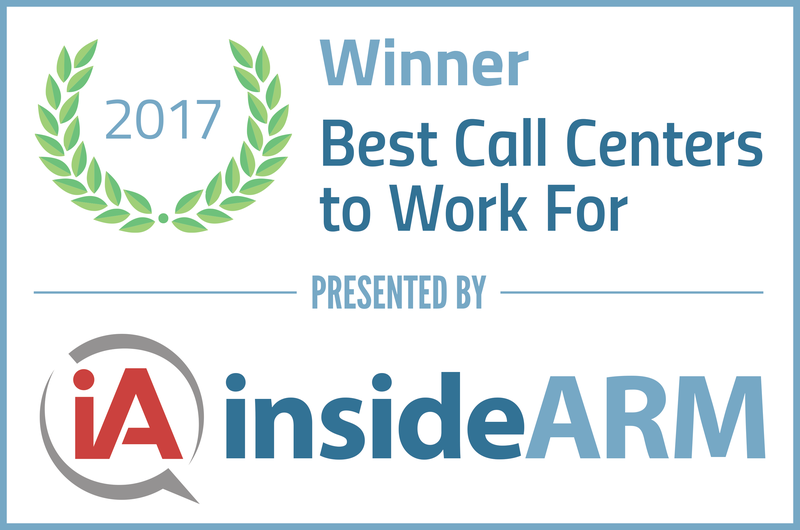 Please take the time to read why our call center is a far step above the rest. NetTel USA, Inc., is a privately owned and operated, New York State Corporation dedicated to providing superior customer service. Our success can be attributed to our “customer comes first” philosophy. Our services are dedicated to build a stronger bridge between your business, and your customers. NetTel USA, Inc. achieves this by executing traditional work philosophies on our agents, while using only the most updated state of the art technology. Our management maintains a dedication for keeping our staff upbeat, and up to date to cater to your changing demands. As you read on about our features, please keep one thing in mind…our organization wouldn’t exist unless we produce positive results for your company. Sounds simple, right? While other competitors may show you little or foggy results, we report our accomplishments to you on a daily basis using real statistics on each call made. NetTel USA, Inc. is an organization dedicated to providing its clients an outsourced customer contact center of the highest quality. We offer state of the art technologies, a highly trained customer support staff, script consultations and custom tailored programs to satisfy your requirements. NetTel USA, Inc. blends all contact center technology, customer service and market research into smooth and unified contact between your customer and your company.